Officials are complicit and security forces lax, church leaders say. 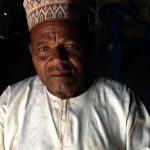 KANO, Nigeria (Morning Star News) – When the 50-year-old church elder and leader of Kano state’s Samaila village heard gunshots shortly before midnight, he rushed out of his house to try to find security agents. 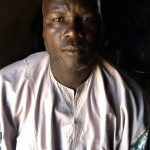 It was a natural reaction for Mai’angwa Samaila, given recent Islamist attacks in northern Nigeria. What the elder for the Evangelical Church Winning All (ECWA) did not know was that the armed Islamic extremists, having killed two Christians in front of their Catholic church building, were coming for him next. 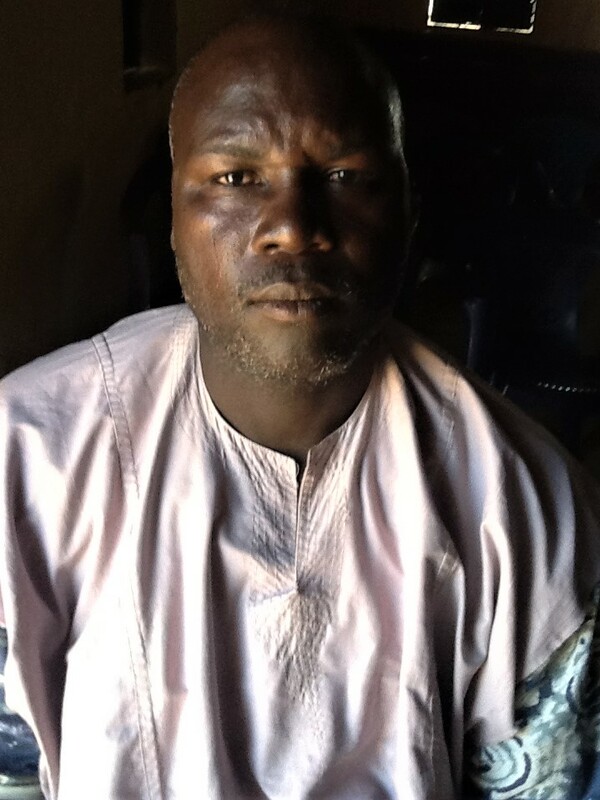 Not finding him at home that night (Aug. 15), they instead kidnapped his wife, Safiya Samaila, 45. They then kidnapped two other women, 20-year-old Yaha Gabriel and Hauwa Bebi, 18, both members of the St. Michael’s Catholic Church in Samaila, in Tudun Wada Local Government Area (LGA). 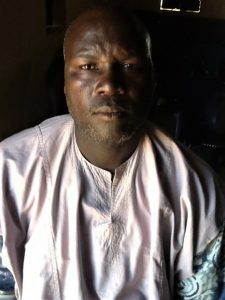 Mai’angwa Samaila told Morning Star News how the killing of Yohanna Audu, 45, and Audu’s son, 18-year-old Micah Yohanna Audu, and the kidnappings were carried out. The gunmen first went to St. Michael’s Catholic Church, where Yohanna Audu, a church member whose house is beside the Catholic building, went outside. “I am prepared to die if that is the only price I have to pay for being a Christian,” he said. 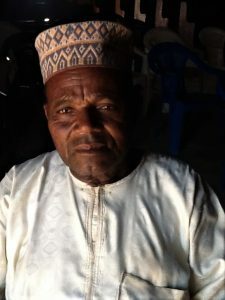 Usman Aminu’s widow, 25-year-old ECWA member Hauwa Usman Aminu, said that her husband had returned from a business trip and had decided to check on his mother in their family home. Nigeria ranks 12th on Open Doors’ 2017 World Watch List of countries where Christians suffer the most persecution. Christians make up 51.3 percent of Nigeria’s population, while Muslims living primarily in the north and middle belt account for 45 percent.